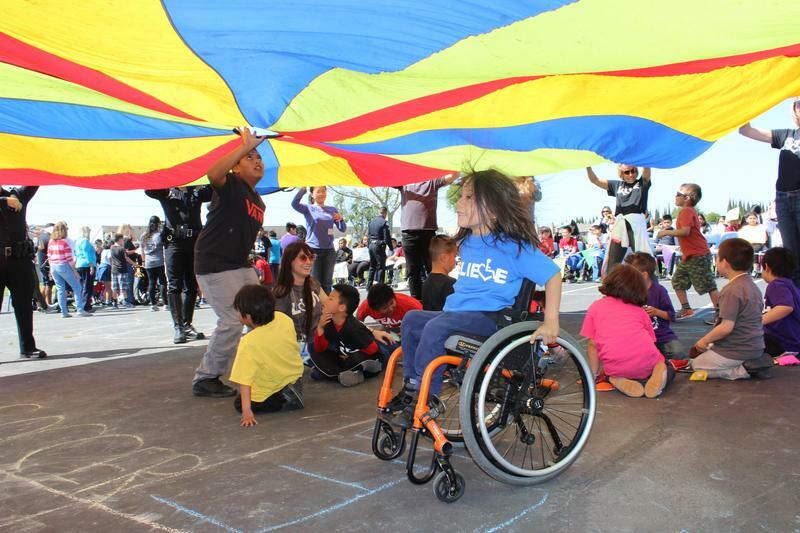 Students, staff and community partners participated in the annual Special Olympics at Anderson Elementary on Friday. This is an awe-inspiring event that provides the school an opportunity to celebrate the special abilities their students possess. A big thank you to everyone that took part and especially to the Special Olympics' community partners: Garden Grove Police Department, Elk’s Lodge of Huntington Beach, Honda Finance Corporation and Hug Life. 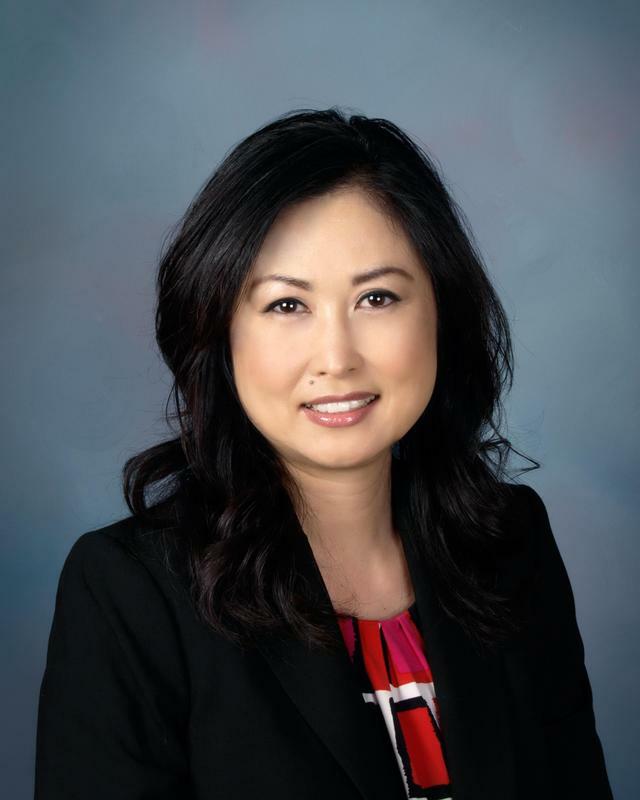 The Board of Trustees approved Dr. Cyndi Paik as Superintendent at a board meeting Thursday night. 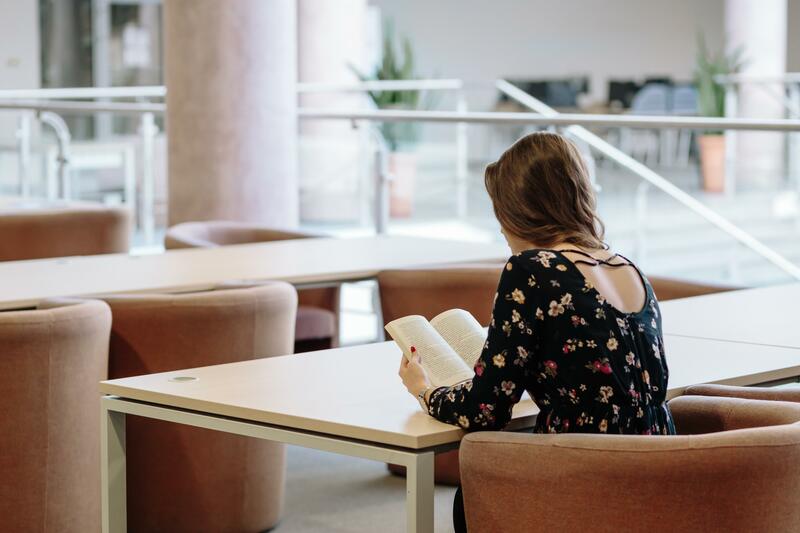 After an extensive three-month search, which included input sessions with administrators and staff as well as an online survey open to parents, community members and staff, Dr. Paik was chosen out of a highly qualified and impressive list of candidates. Please click headline for press release. 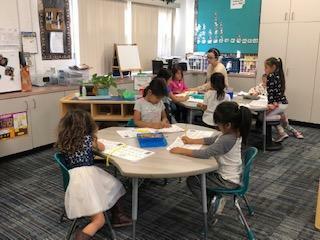 Click on the headline to learn about WSD's acclaimed Dual Language Early Learning Programs. Spanish Dual has recently expanded to include toddlers and will also include infants beginning in August! 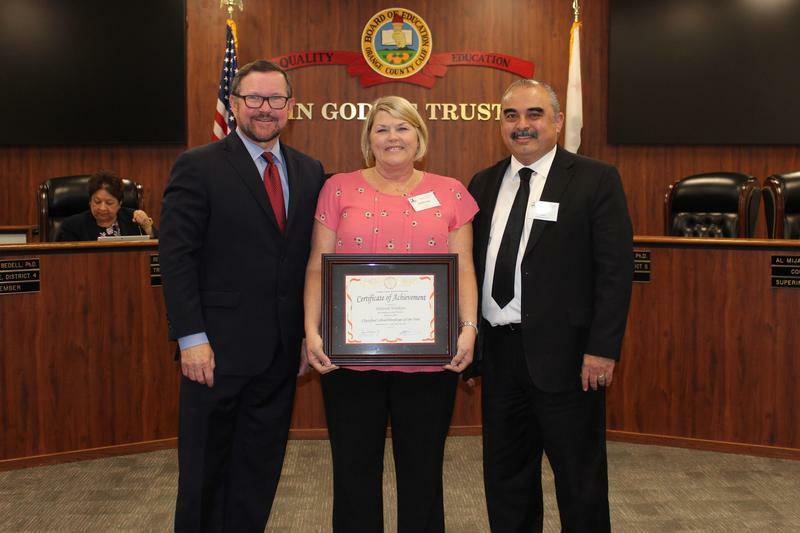 Congratulations to Deborah Watkins who was honored by the Orange County Department of Education as a 2019 OC Classified School Employee of the Year for Child Nutrition. Deborah is incredibly dedicated to supporting student learning through proper nutrition and healthy habits. 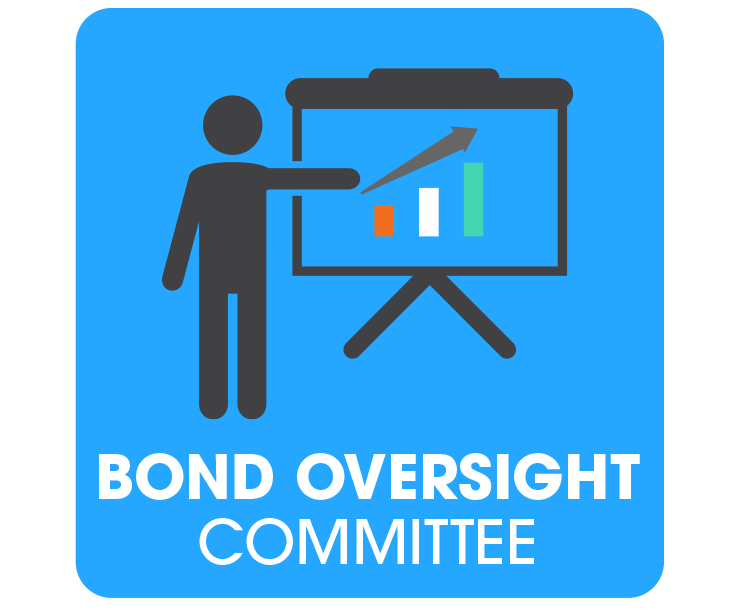 The Westminster School District Governing Board is looking to fill a position on our Measure T Bond Citizens' Oversight Committee (COC). The COC is responsible for overseeing the expenditure of funds, an annual performance audit and financial audit of the bond funds and bond projects. For more information, please click the headline.